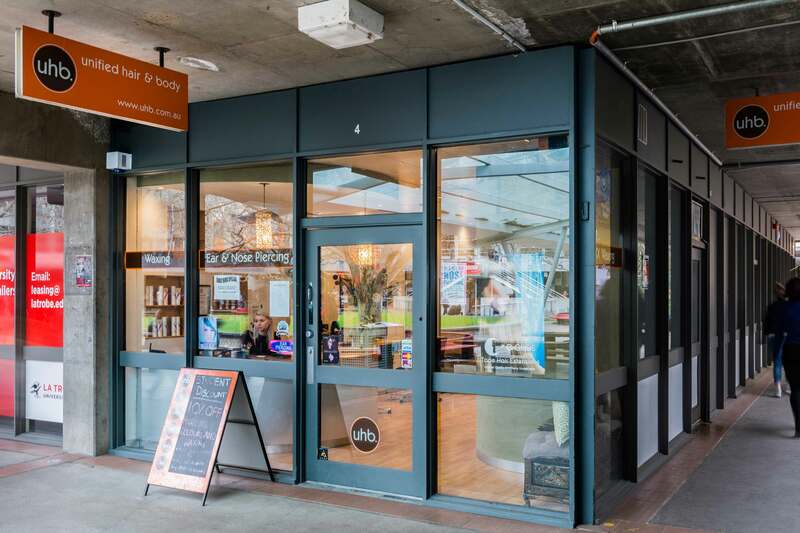 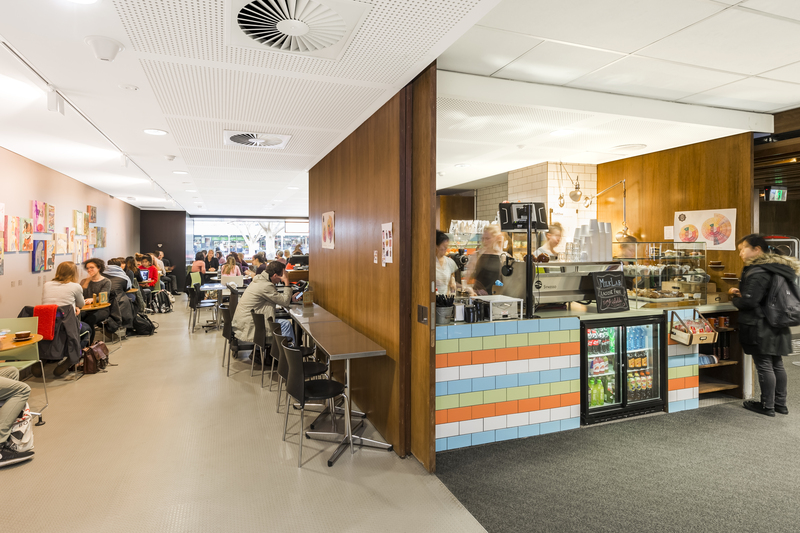 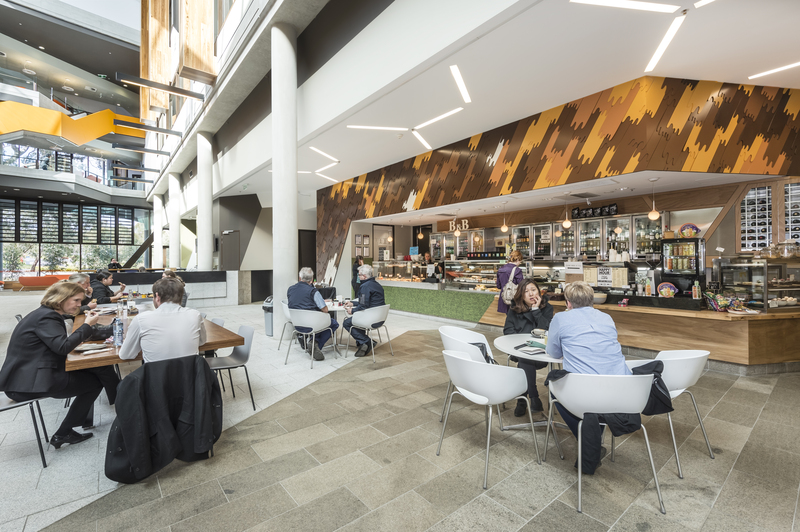 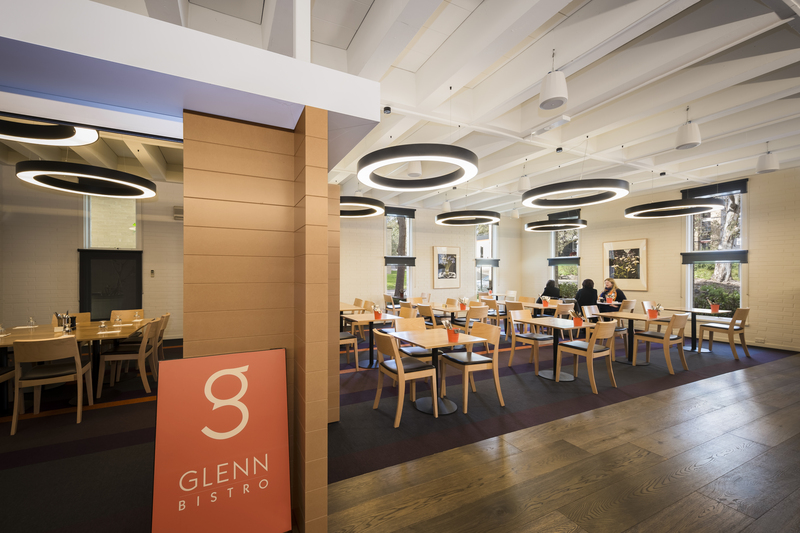 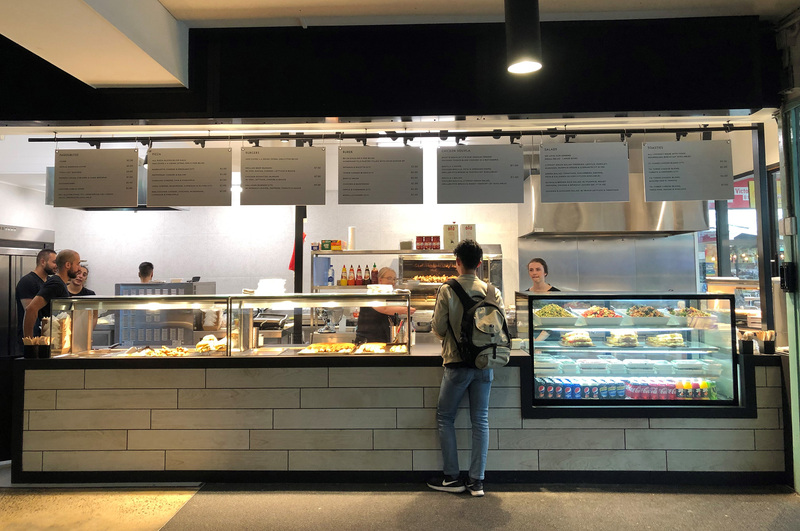 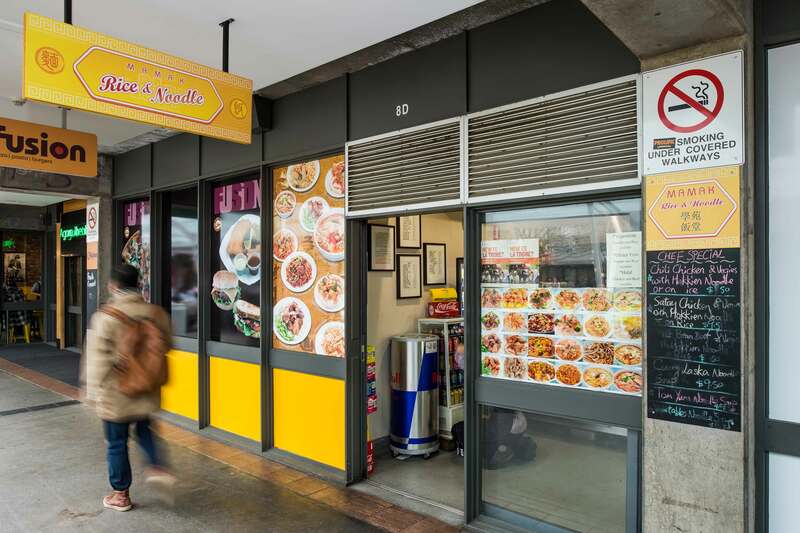 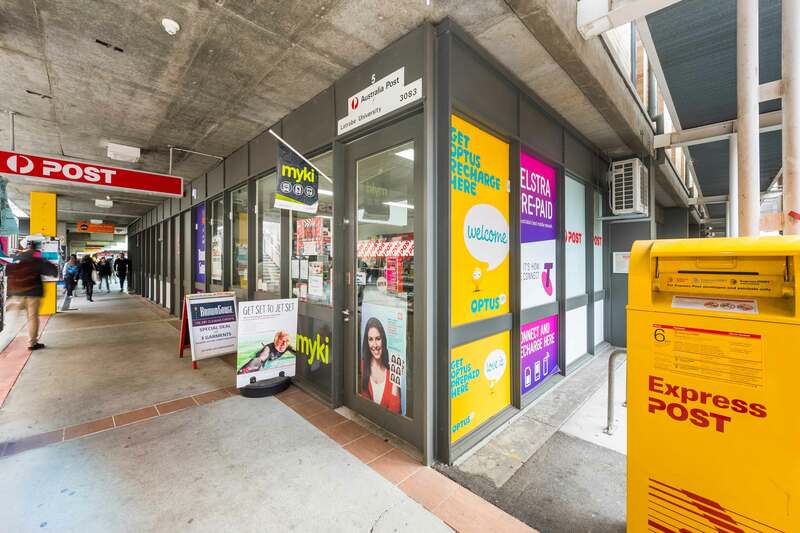 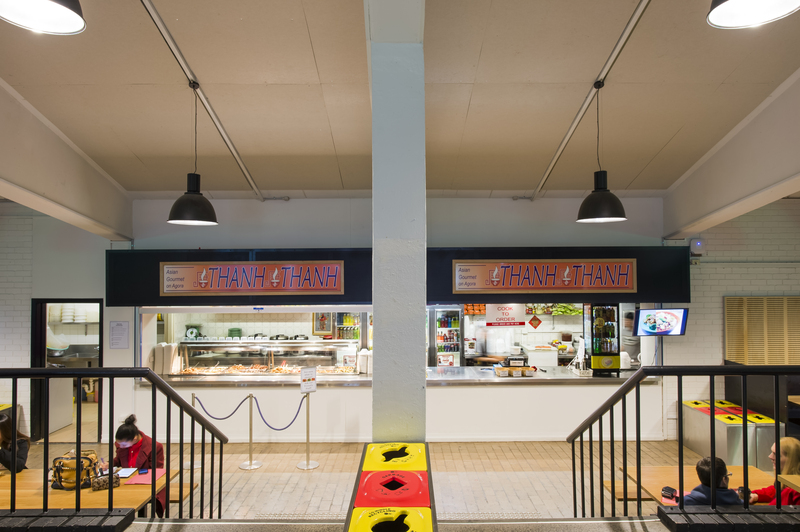 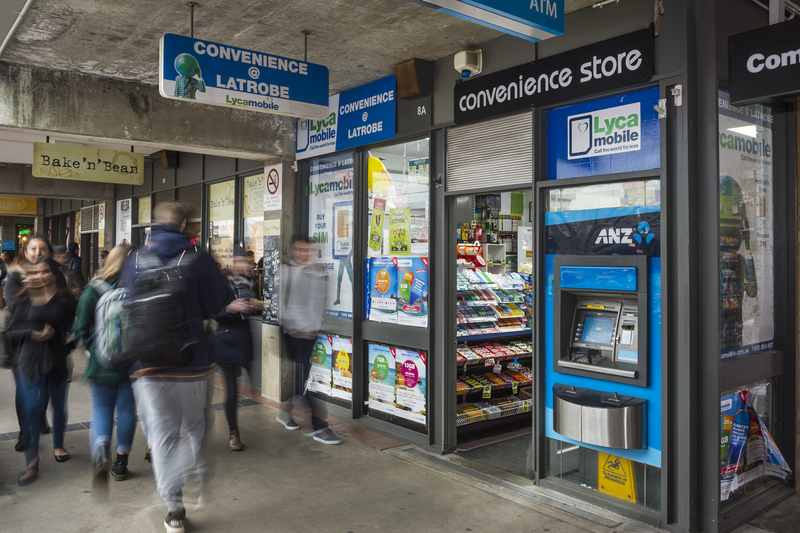 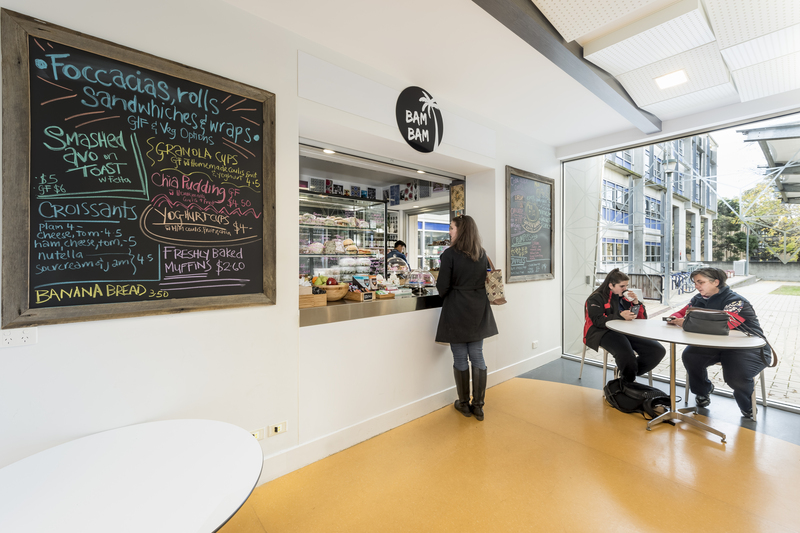 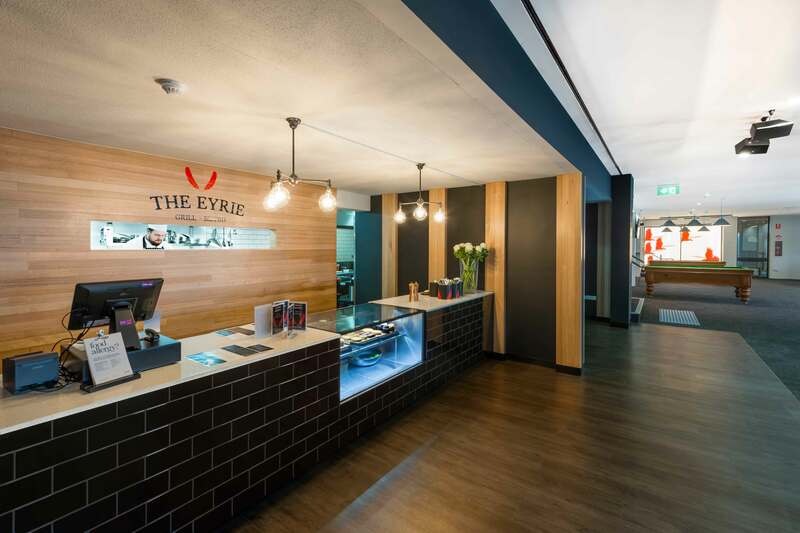 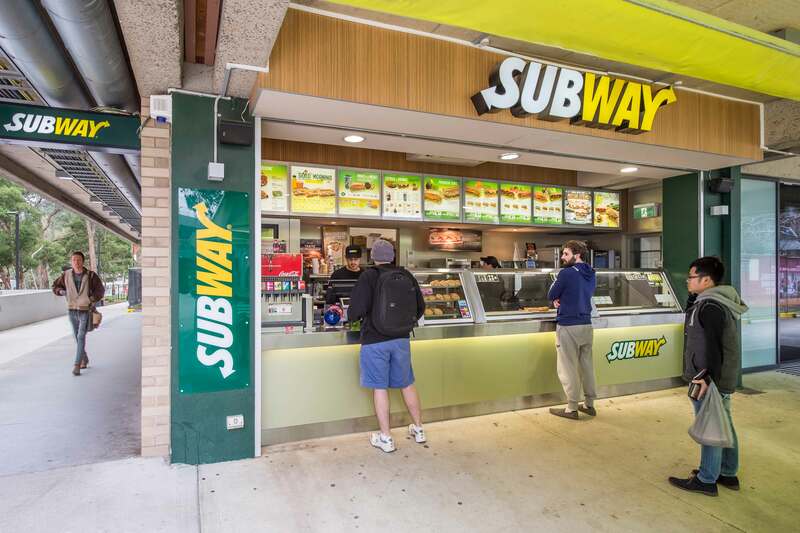 We have many cafés, restaurants, and retail outlets at our Melbourne Campus (Bundoora). 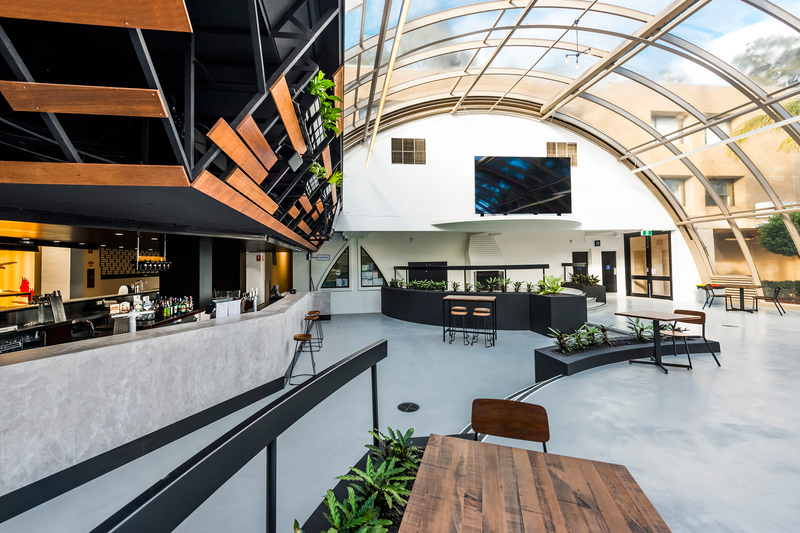 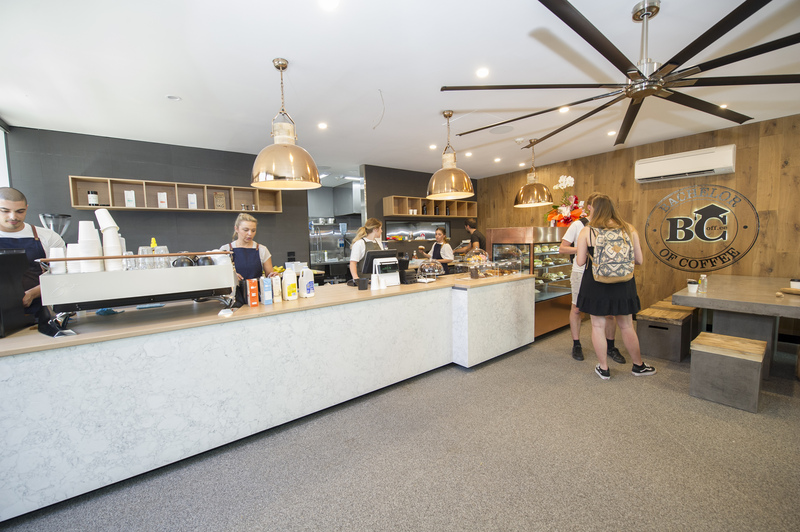 Whether you're looking for a quiet spot for a coffee, a bite to eat, retail shops and services we've got plenty of options. 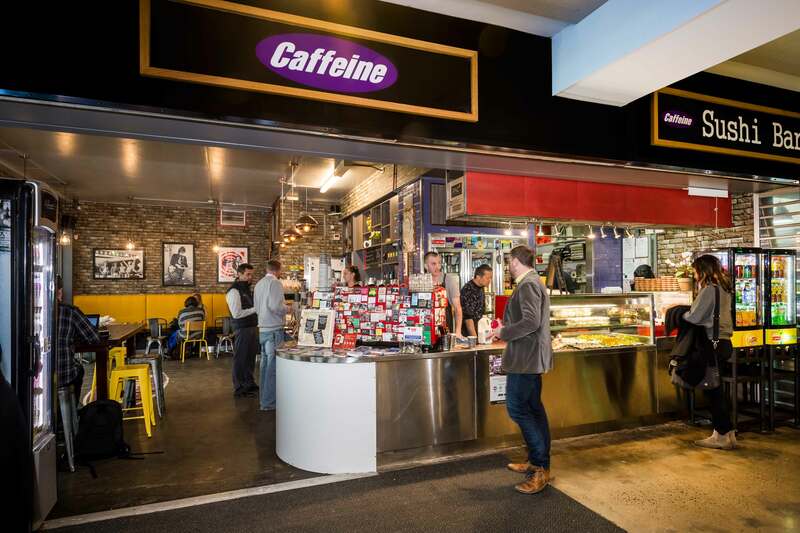 Explore our food, beverage and retail outlets. 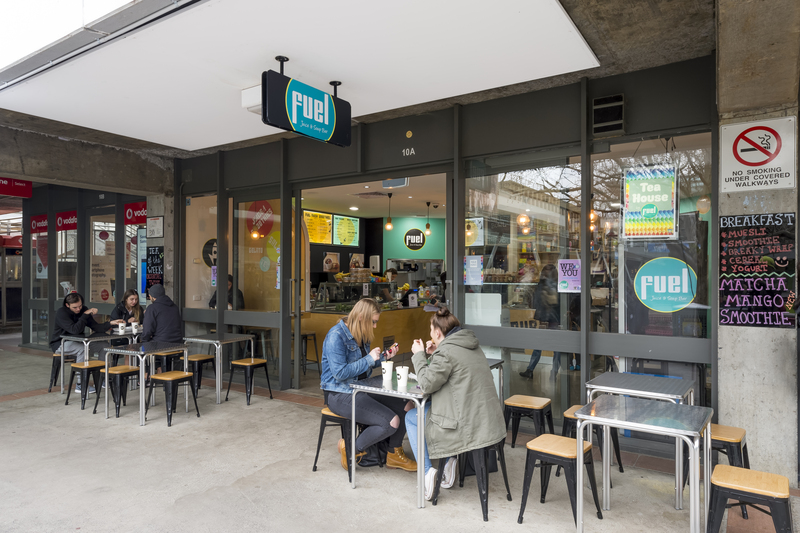 See below for information on their locations, contact details, La Trobe Student Union (LTSU) discount and fair trade options. 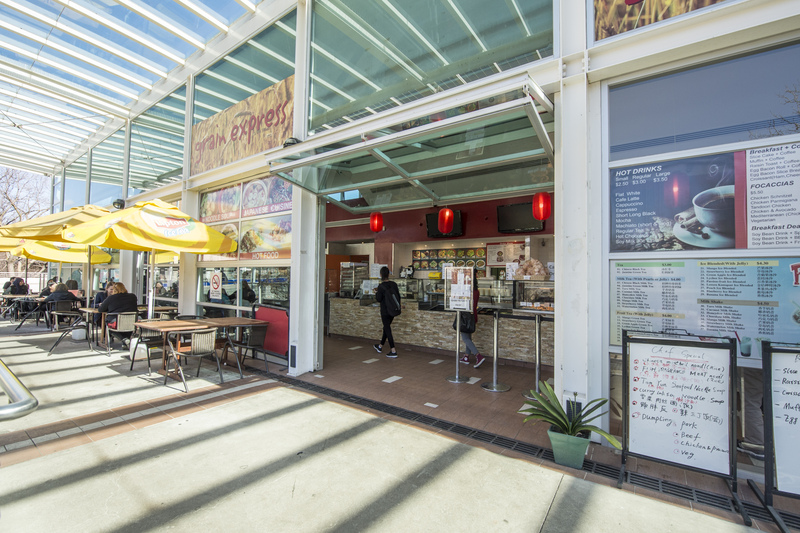 Each Wednesday* during Semester One food trucks and events will take place on Simpson Lawn. 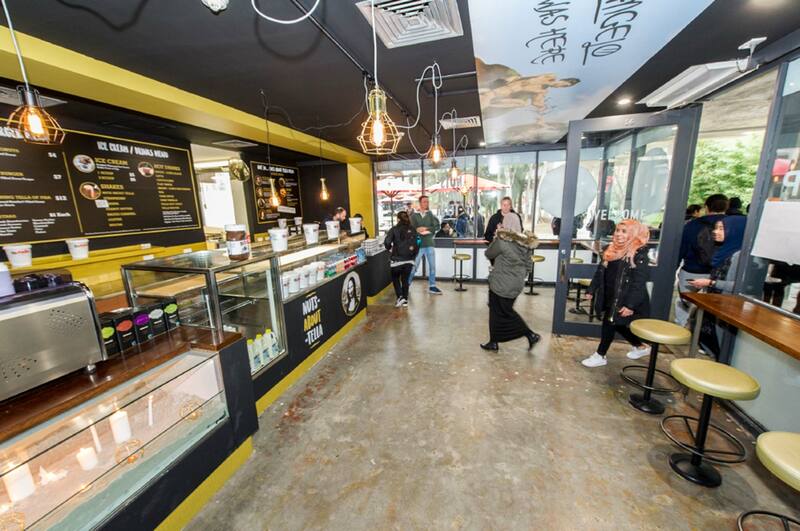 If you're interested in leasing or food truck opportunities please contact leasing@latrobe.edu.au. 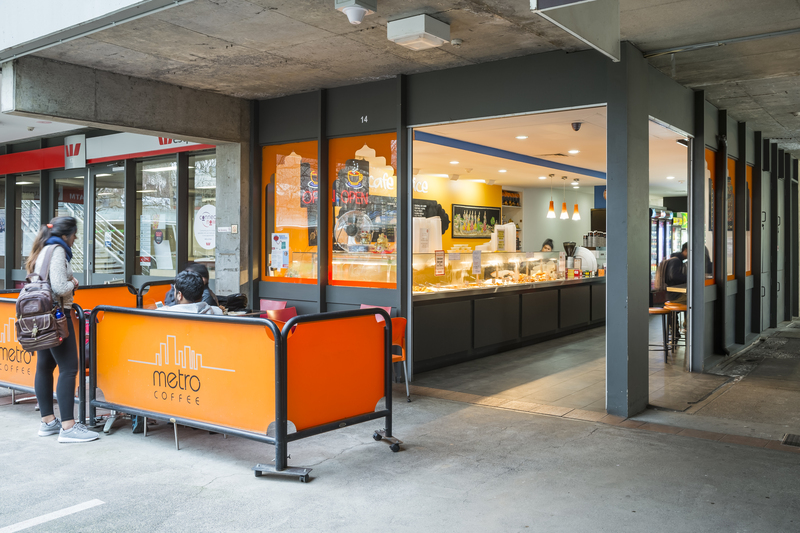 *scheduled food trucks and events are subject to change and weather conditions.